Since 1987, RASTA has been focusing on sustainable agriculture as one of the focal point of intervention as the livelihood of the 95% of the inhabitants of the region are from agriculture and moreover the farming sector has been facing major problems like diminishing productivity, increased incidences of pest and diseases, lack of availability of appropriate technologies at farmer level and weak extension services. RASTA has undertaken a number of activities especially awareness generation, research and extension, infrastructure development activities to support farmers. 50 Women groups have started taking land on lease and cultivating various crops like rice, banana and vegetables. 20 Decentralized nurseries that support healthy planting material supply to farmers of the region. Demonstrated a technology that increase rice productivity by 60 to 80% through System of Rice Intensification (SRI) method in Wayanad district through a farmer participatory Research methodology. 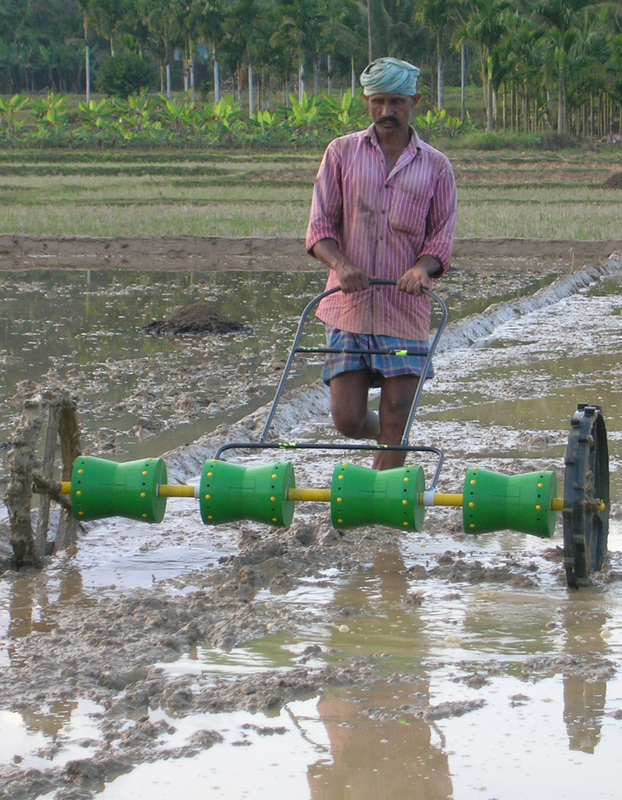 Within one year 100 farmers adopted the SRI methodology rice cultivation. 715 families supported for purchasing milch cows, that provides a daily income of Rs.60 to each household besides generating 7,50,000 kg of cow dung in a year as input to farming. Developed Bio-control agents application technology for controlling the quick wilt disease of black pepper through a participatory technology development process and replicated to 1500 farmers in the region. Popularized the Azolla cultivation in artificial tank methods to 10000 farmers in the region. Established a pathogen detection and bio-control agent’s production laboratory at RASTA, which serve 5000 farmers every year. Due to unscientific land management practices in the hill slopes erosion became on of the major cause for degradation of soil fertility. Farmers who came from the plains did not practiced soil conservation measures in slopes. RASTA undertook watershed based development project in 6 watershed in Wayanad district since1994. Each project was implemented for a period of five years. Earthen bunds and trenches to check run off water in 8875 acres of land. Rain water-harvesting tanks of 7500 ltrs to 10000 ltrs in households. Supply of good planting materials of Black pepper, coffee, Grampu, Wetiver Grass etc.